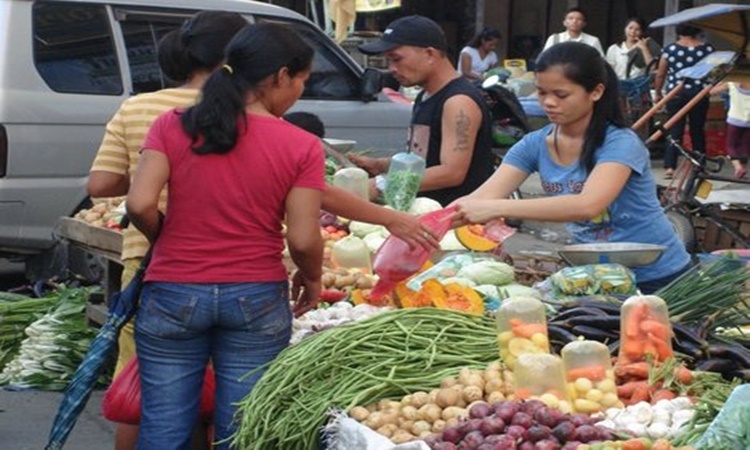 CALAMANSI VENDOR – Energetic sales talk of a young calamansi vendor at Panabo Public Market went viral. Sales talk is a big key to build a connection between you and your customer. It could help your business very well and even if your customer doesn’t really need it, they would buy because of how you handle your customers and persuade them to like your product. A lot of people became successful because of their natural talent of recommending a product with good intent but not persistent. 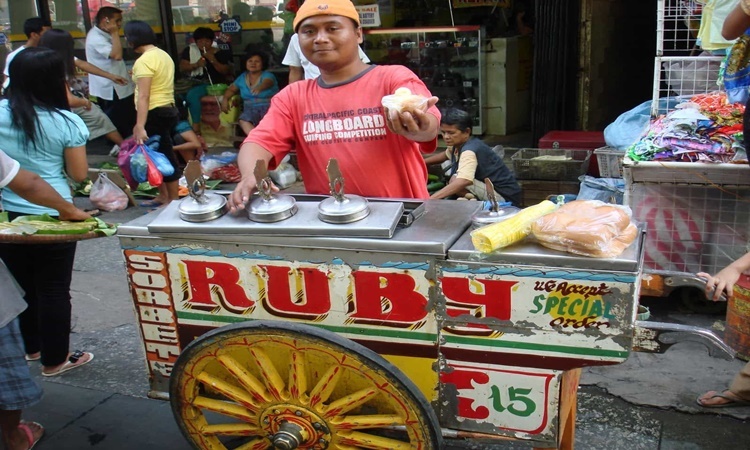 There are a lot of examples in the Philippines that were so good at sales talking. There were call center agents, the promoter in malls and even vendors in public markets. The country’s public markets were so loud with vendors trying to make a sale on their products, most especially in the food section such as fishes, meats, and vegetables. They want to sell those goods right away before it got rotten. 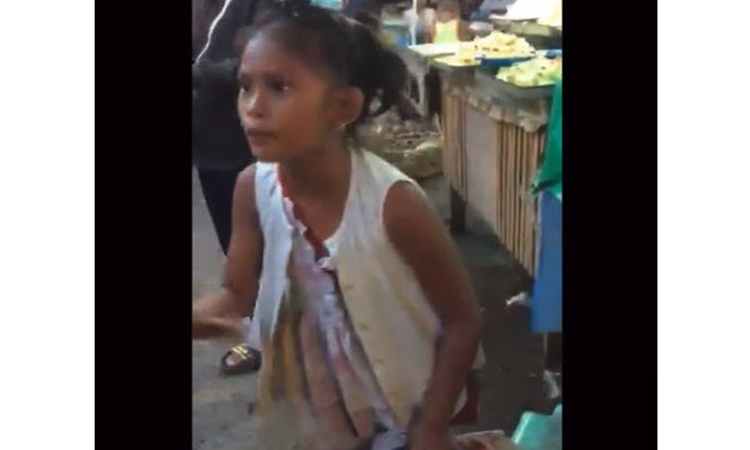 Meanwhile, a young girl in a public market went viral for selling Lime or ‘calamansi’. A GMA YouScooper named Jaypee Donasco took a video of the young girl named Marian at Panabo public Market doing an energetic sales talk to her customers. Last January 6, Jaypee Donasco went to a public market with his friend and heard the lively voice of Marian. It can be seen in the video that Marian owns a winning attitude on selling the lime. Marian seemed very pro on this kind of job. She surely observed the older vendors at the market doing sales talk. The young girl was asked by one of her customer where her mother was. She then pointed to her side referring to her mother’s post selling vegetables. What can you say about this article? Leave your comment and reactions below. Angel Locsin & Marian Rivera Unites for Rogue September 2013 Issue?